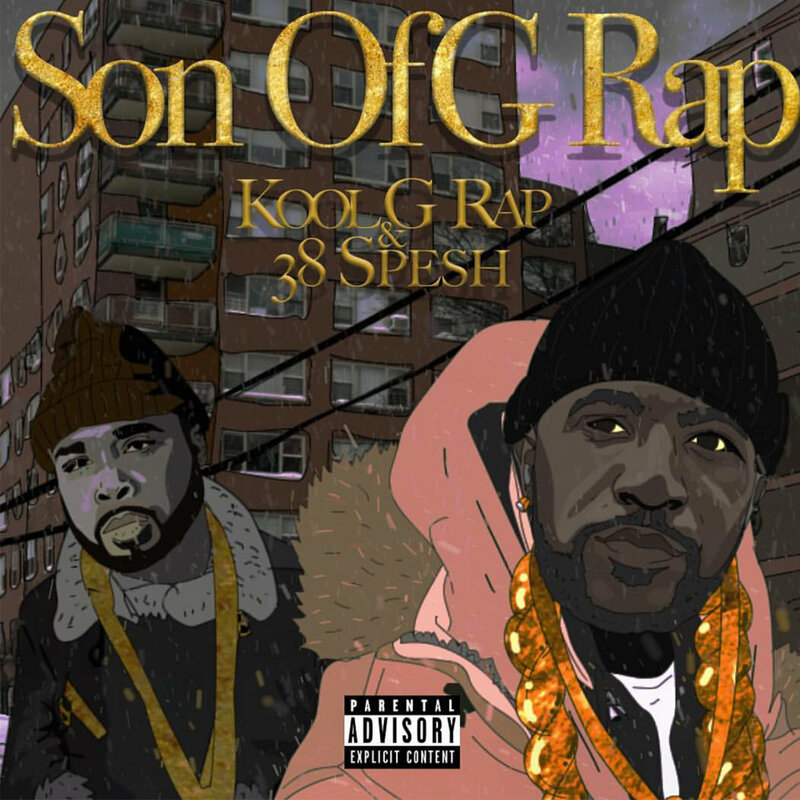 On a night where Meek Mill is heating up the Philly streets with Legends of the Summer and Future has Atlanta on lock Beast Mode 2, Kool G Rap and 38 Spesh are holding it down for New York with the release of their new project, Son Of G Rap. From “Upstate to Queens,” the duo have offered up few previews—including the DJ Premier-laced “The Meeting,” “Dead Or Alive” with Cormega,” and “Binoculars” with Vado, N.O.R.E, and his Stabbed & Shot co-conspirator Benny the Butcher. 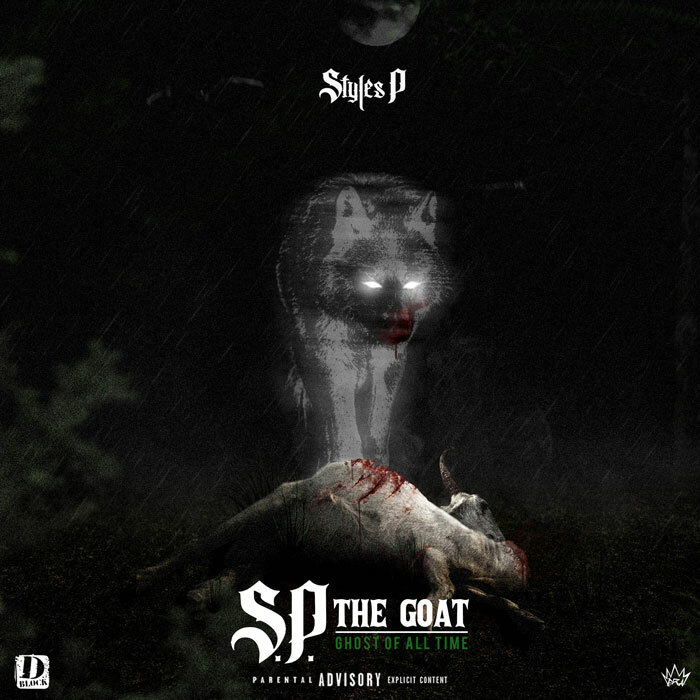 And with the release of the project, they add six more rounds with contributions from Freddie Gibbs, Alchemist, Ransom, Pete Rock, AZ, Showbiz, Daringer, and more. Available on Bandcamp (and hopefully Apple Music and other streaming services soon), Son Of G Rap can be heard below.